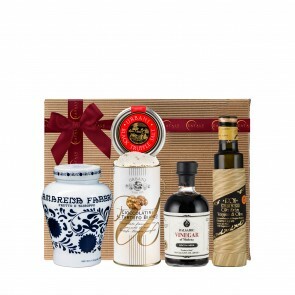 Reflecting the heart of Italian cooking, our iconic products are made with the highest quality ingredients that are carefully sourced from regional farmers across Italy. 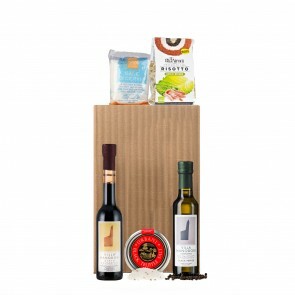 Down to the fine Sicilian sea salt, this gift box provides all of the staples for a traditional, all-natural meal in Italy. 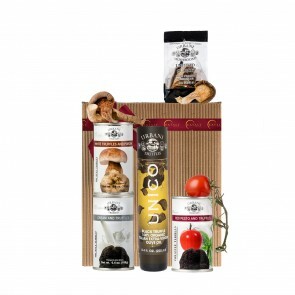 Eat Better, Live Better will introduce the wholesome chef to a world of delicious ingredients. 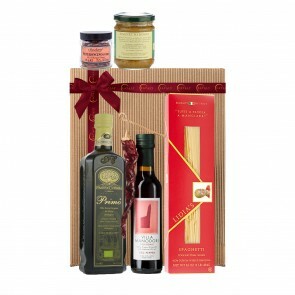 Gift box includes: Spaghettone by Afeltra (17.6 oz), Strawberry Extra Jam by Agrimontana (12.3 oz), San Marzano Tomatoes DOP by Dani Coop (14 oz), Cookies with Extra Virgin Olive Oil by Deseo (6.3 oz), Fine Sicilian Sea Salt by Elika (2.2 lb), Nazionale Extra Virgin Olive Oil by Niasca Portofino (8.45 oz), Dubledoni Chocolate Gift Bag by Venchi (7.1 oz), and a signature Eataly gift box.